THE BEST POSSIBLE TRAVEL EXPERIENCE! 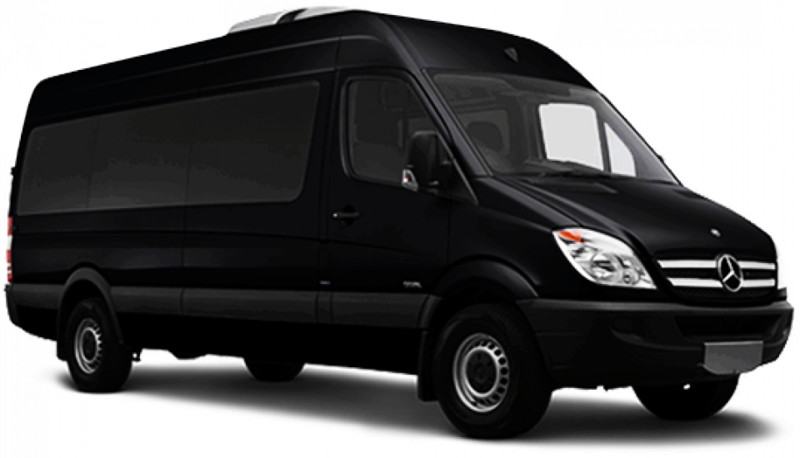 Luxurious and comfortable transportation come as a package deal with every Swift luxury bus rental near Chicago. 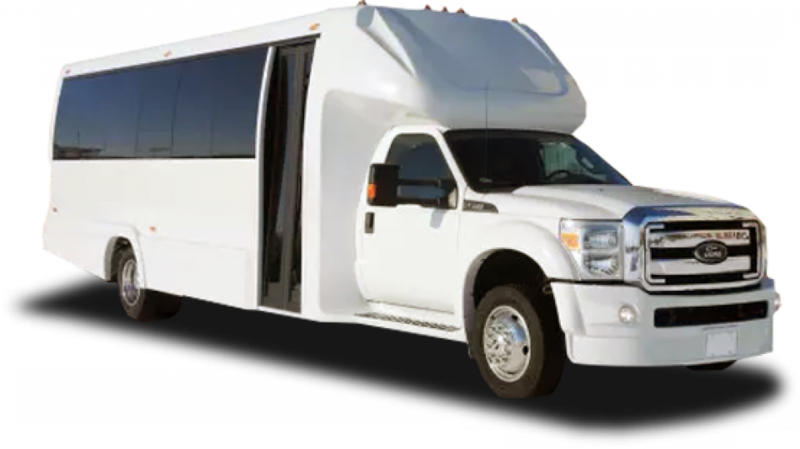 Put your feet up, let your hair down, prepare to have your expectation exceeded and enjoy the tour bus ride to your destination, all at a very reasonable price that you’ll get only with us! 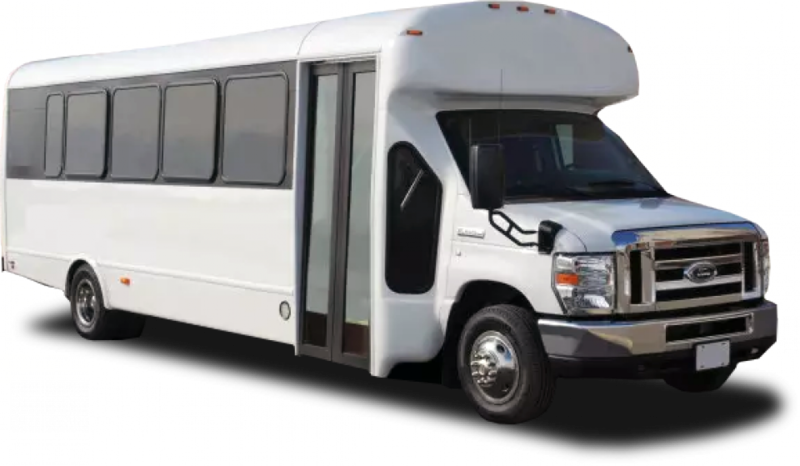 Stay connected with everyone you want while enjoying the comfort, reliability, and promptness of the nearest Chicago bus service. The complementary WI-FI option offers 24/7 online accessibility in every single Swift Charters vehicle. Traveling with us means that you won’t miss out on anything although you’re on the road! Forget about packing lightly! No matter how near or far you’re going, with us, you won’t have to compromise on your choice of outfits or travel essentials. What good are luxurious bus rides nearby if they don’t have enough room for your luggage, sporting and leisure gear? Exactly! Feel free to pack it all! You can never be too safe while on the road, right? Worry not, though: your safety is our primary concern at all times. 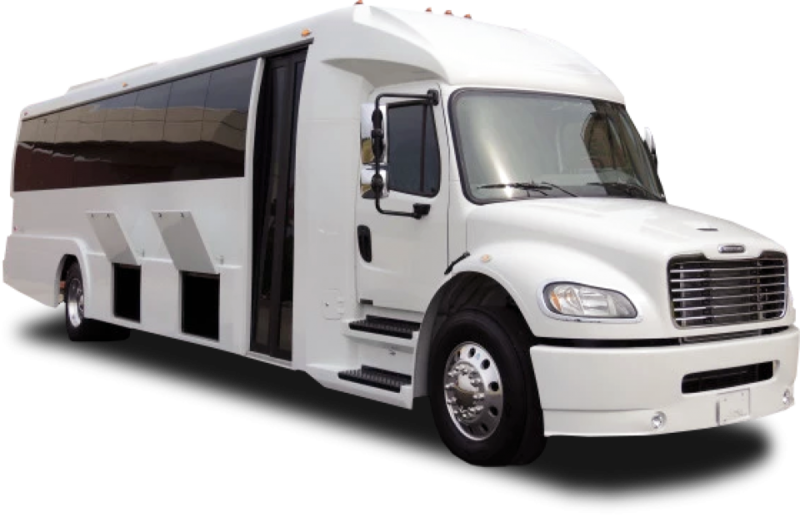 Anytime you travel for business or pleasure, you can be sure that you’ll be traveling at ease in the coziness of Chicago charter bus near me. Swift machine beauties will make you feel at home, even en route. 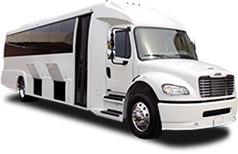 Every single airport transportation charter bus rental close to Chicago is equipped with modern amenities. Going the distance for the sake of customer satisfaction is what you can (and should) expect. Swift Charters will take you to your desired destination, but in the meantime, you’ll see that it truly is about the journey.